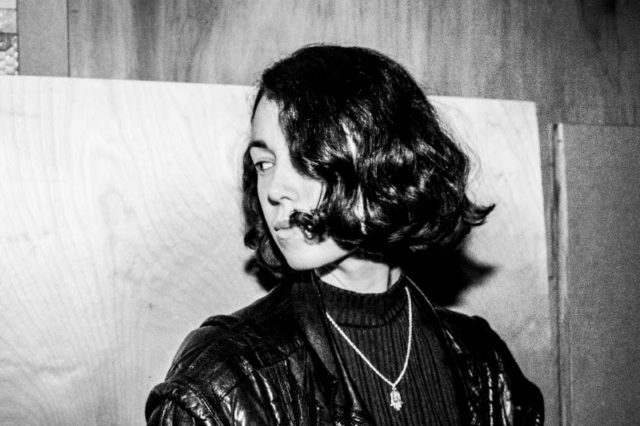 In the select few songs released thus far, singer and producer Kelly Lee Owens has proven remarkably versatile and increasingly difficult to pigeonhole. Having oscillated somewhere between the avant-garde, pop, techno and almost everything in between, Owens’ is at it again with new single ‘CBM’. The lead single from her forthcoming EP, Oleic, ‘CBM’ (or ‘Colours, Beauty, Motion’) hits a sweet spot between the two extremes of her music. Nestled somewhere between pop and techno, she infuses insistent, throbbing electronics with sumptuously textured atmospherics, as lush as she has produced to date. A magnificent and mesmerising return showcasing Owens’ impressive talent and versatility; on a side note, she is one of the most exciting, rising musical propositions out there. Kelly Lee Owens will release her new EP, Oleic, on October 21 through Smalltown Supersound. Ahead of that, why not check out its lead single ‘CBM’ below.